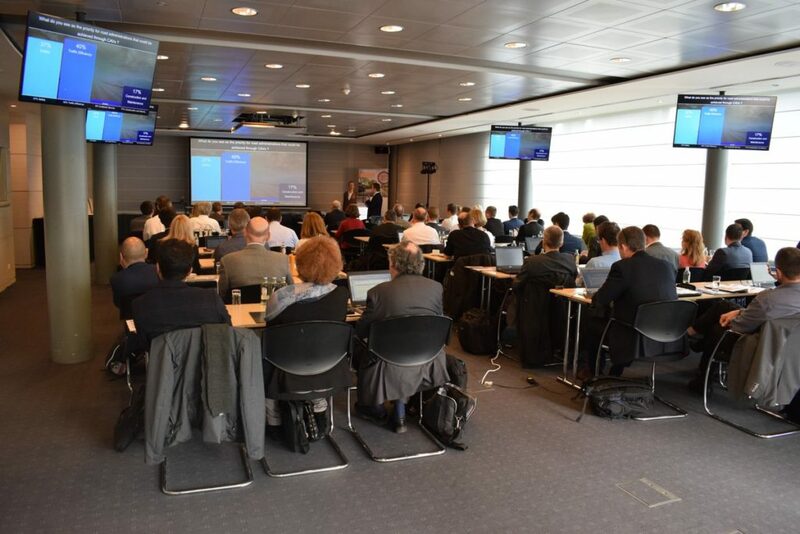 Last week FEHRL – Forum of European National Highway Research Laboratories – organised a 3 day event named FEHRL Infrastructure Research Meeting 2019 (FIRM19) from 26 to 28 March 2019 in Brussels to celebrate their 30th anniversary. Under the theme “On-Ramp to innovation: Let’s co-create together our future transport infrastructure” the event hosted some 120 transport infrastructure research experts from Europe and beyond, providing them with opportunities in identifying research priorities and to maintain the positive climate for cooperation between institutes it has promoted for the last 30 years. Comprising of 9 different sessions, the event also included two Interactive Workshops and a Session Workshop, covering all aspects of current and future needs for research and offer a unique networking opportunity to participants. 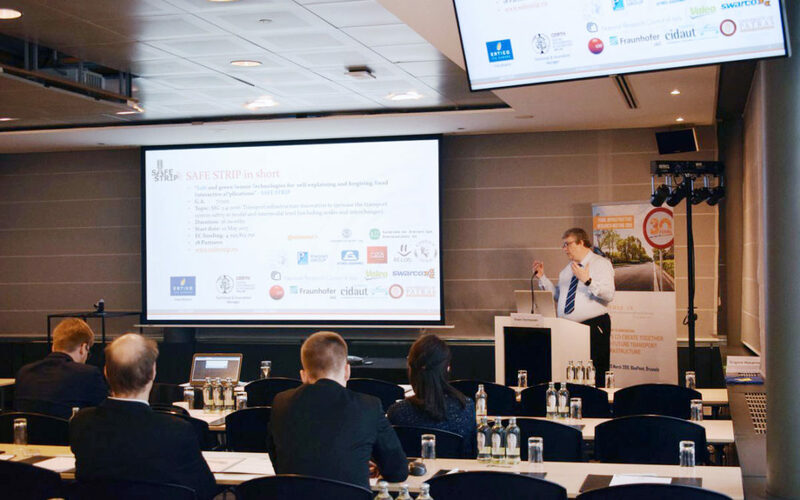 SAFE STRIP was presented on the third day of the event, with the project coordinator Erwin Vermassen, who gave a presentation on the SAFE STRIP novel technology. Participants showed a lot of interest in SAFE STRIP and collected SAFE STRIP information and brochures.